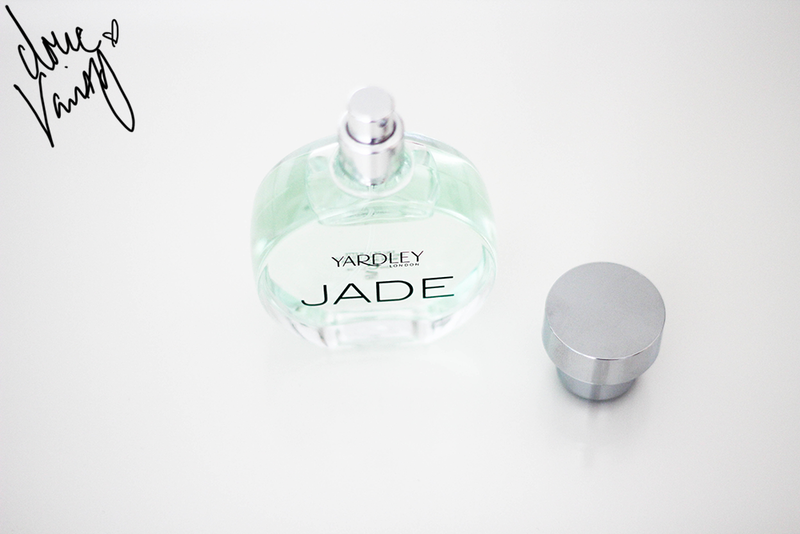 My first Yardley London item was the Polarie EDT and I have one of their newest scents 'Jade' but also their Floral bath & body collection, you can mix and match with these items. Choosing from Energising Peony, Uplifting Daisy of Invigorating Blue Orchid. All of these are budget purse friendly and they have a feminine look to the packaging, not sure if I would be initially drawn to the packaging for my own personal taste. Energising Peony Hydrating & Enriching Body Lotion 250ml £3.99 This range's fragrance has peony flower, red currant, geranium and heliotrope with undertones of warm amber. This is quite sweet, possibly too sweet for me. When I did apply this moisturiser the skin felt more coated and I noticed that dimethecone is one of the ingredients. Being that this is too sweet for me, I doubt I'd use this all over, would be too much for my nose. Uplifting Daisy Moisturising Body Wash 200ml £2.49 the daisy range is a burst of fresh green leaves and apple with a heart of hyacinth and white rose, enhanced with warm base notes of sandalwood and musk. One thing I do look for is SLS within body washes, only cos I find the ingredient irritates me, this does have this in, which is unfortunate as this smells, beautiful. Reminds me of Spring, just fresh, calm & new. Invigorating Blue Orchid Nourishing Hand & Nail Cream 75ml £2.99 last but not least the blue orchid has mango, orange and redcurrant with a floral, sensual heart blending water lily, bluebell and vanilla orchid, with warm woody base notes of cedarwoods, mahogany and tonka bean. I really like the scent to this and it's always handy for me to have as many hand creams as possible, my hands are forever being washed and need moisturising whenever possible, it's soft and absorbed nicely into my skin. The bottle is stunning, minimal, 60's vibe and I just get the impression there's no pretence to it. You just know what your getting. When I first sprayed it out, honestly? The smell didn't take to me. I thought, no I love perfumes with Sandalwood in, how can this one fail me. Then it started to settle on the skin, it's Spring, it's another fresh, 20 something woman going about her day scent. I'm not sure if I'd purchase it myself if given the choice, there's something that doesn't capture me entirely but it's wearable. 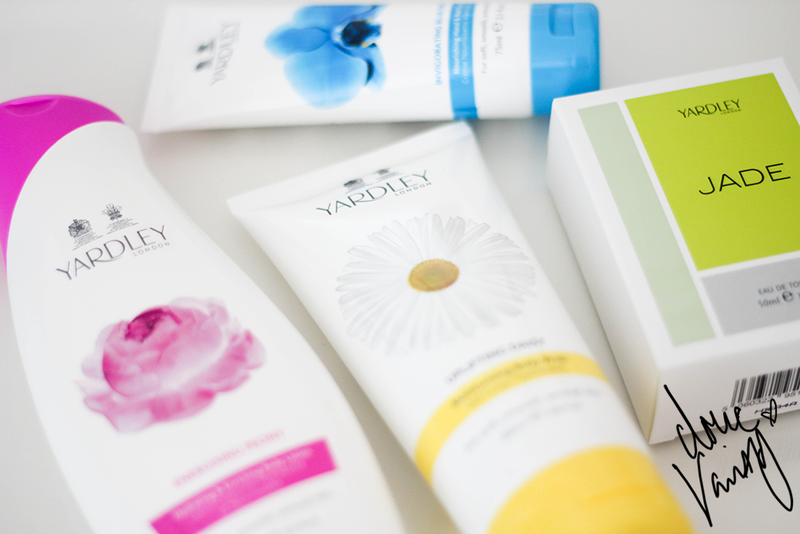 Have you tried anything from the new Yardley London range?